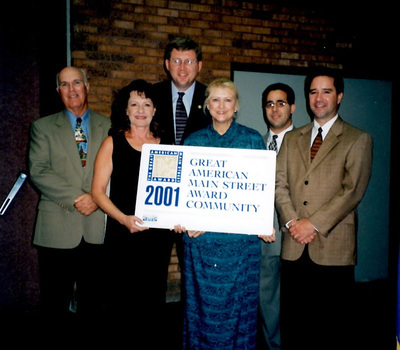 Main Street Enid presented with plaque for showing over $20 million in reinvestment figures. 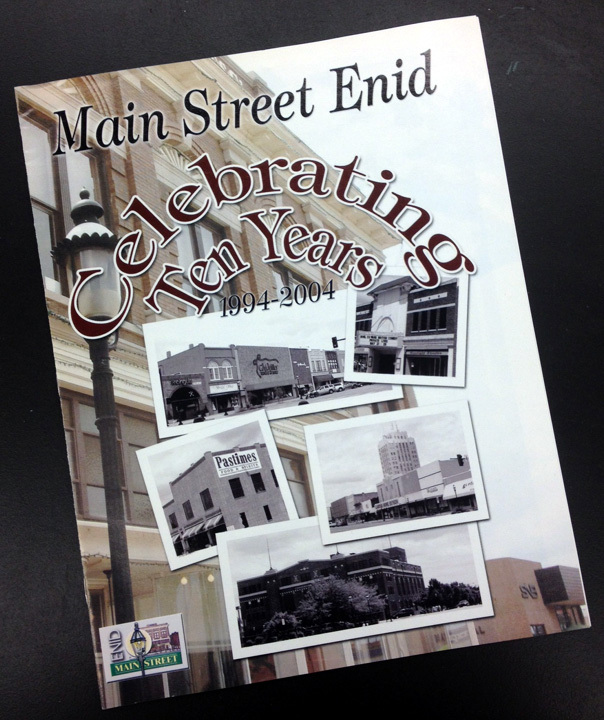 Main Street Enid Celebrates 10 Years! Main Street Enid has designated 2004 as "The Year of Retail." 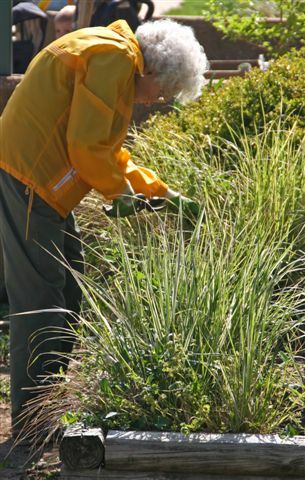 We are reminded of how important it is to maintain a positive attitude, to be receptive to new ideas and to always view the glass as half full, even though it may, on some less than perfect days, appear as only murky pond water. 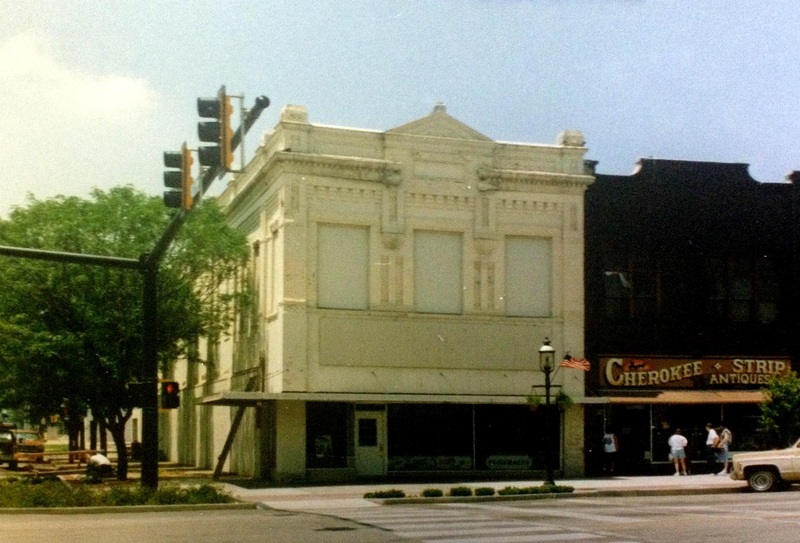 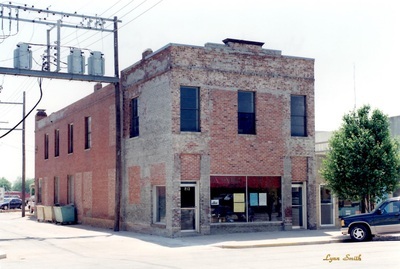 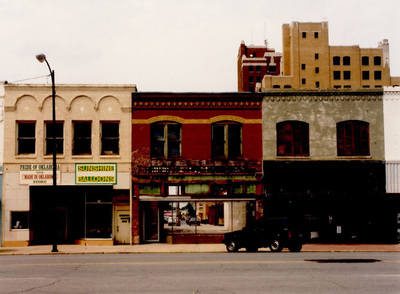 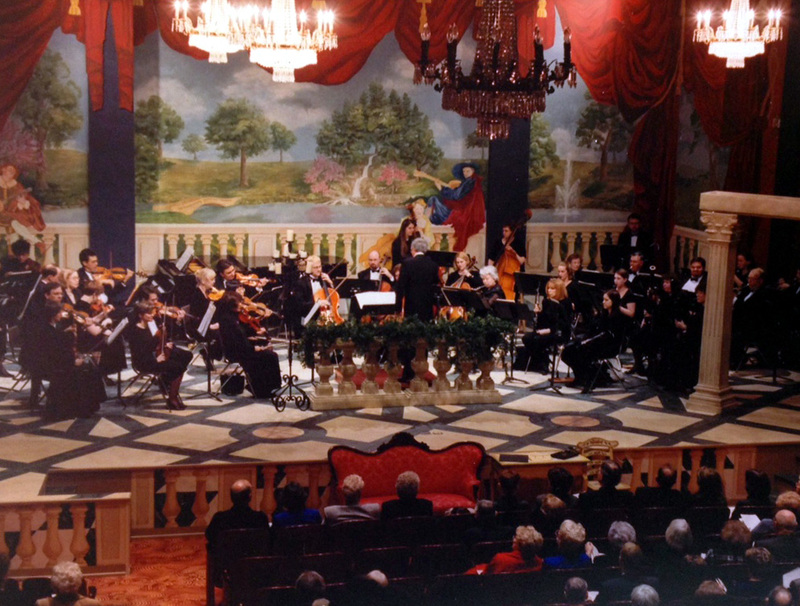 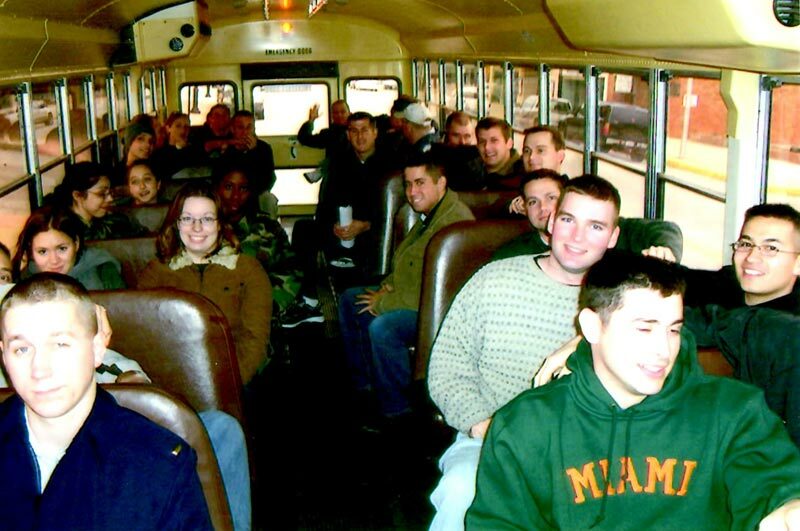 Ten years ago, I sat in a meeting at The Continental Towers Ballroom and listened to a new idea called Main Street. 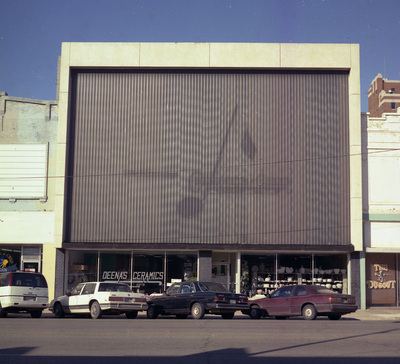 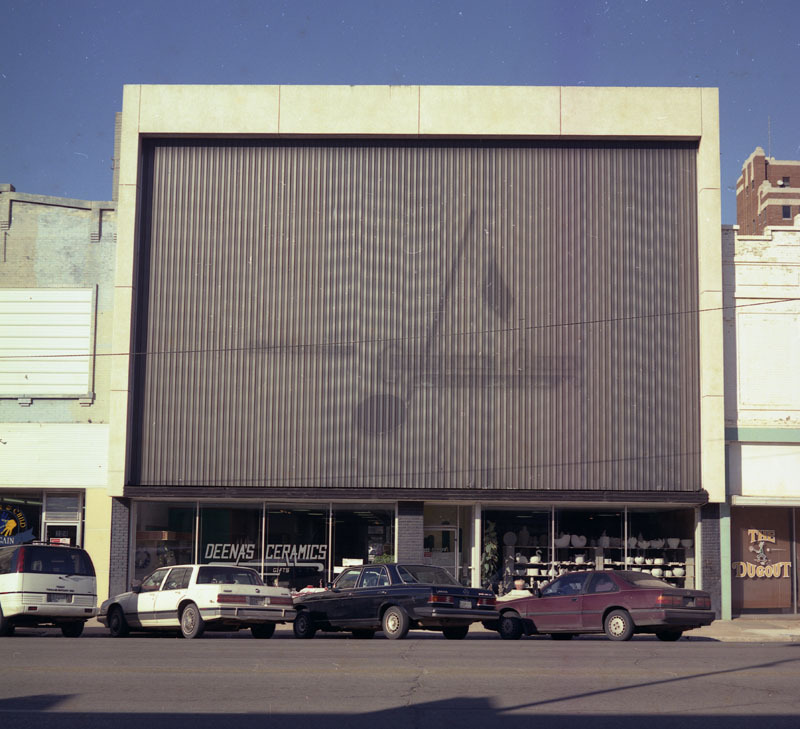 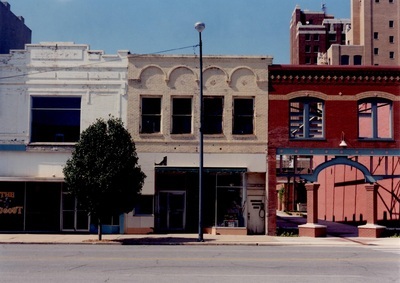 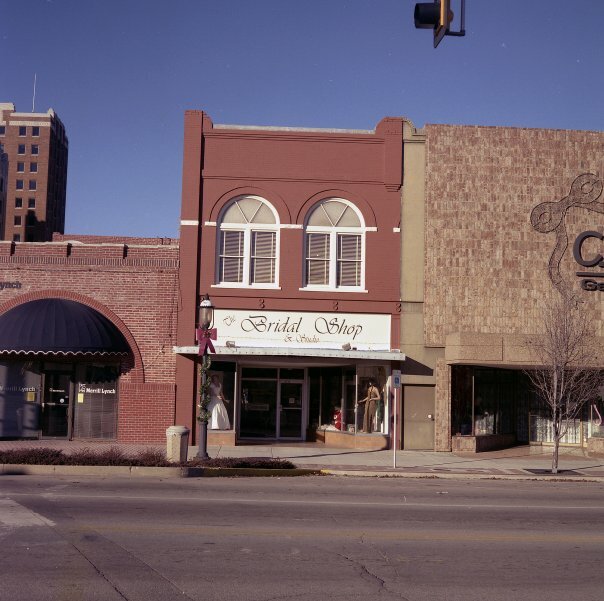 I remember Gary Hulse and others making an enthusiastic, convincing case to invest in this course of action at a time when there was a real need for a sense of direction for downtown Enid. 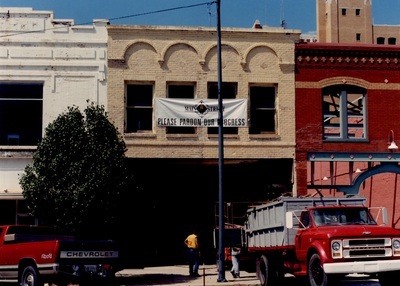 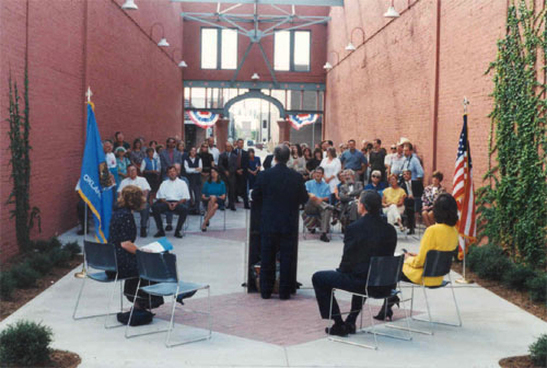 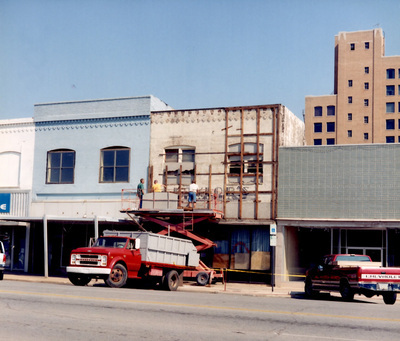 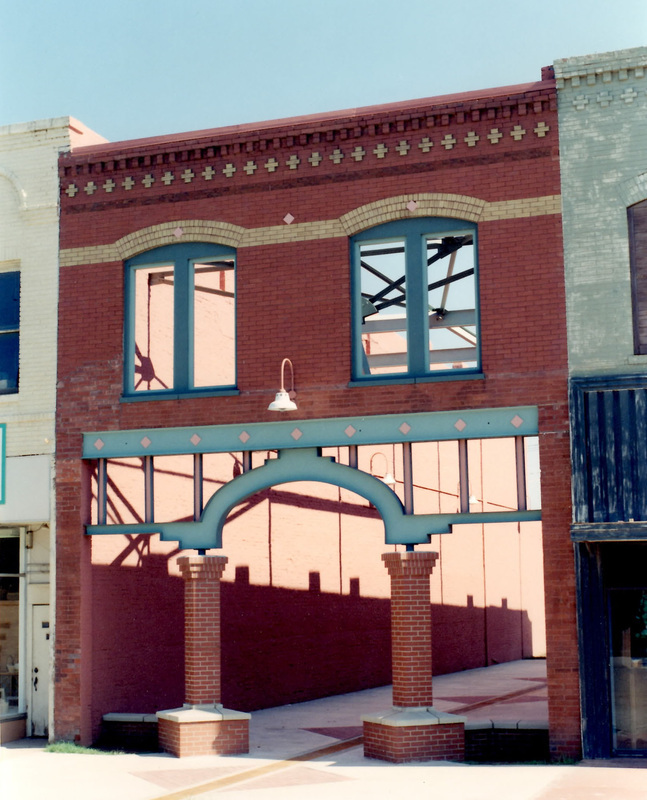 Looking back, it would be difficult to imagine anyone foreseeing the amount of positive progress that has come out of this venture: first class landscaping with excellent maintenance; many old buildings restored to reveal their historic architecture; and the creation of special events like Enid Lights Up the Plains, Jazz on the Main and Oktoberfest, all designated to draw people to our charming downtown. 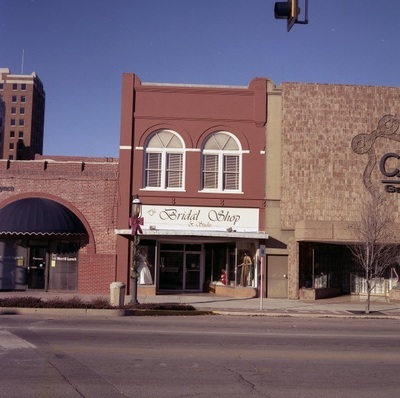 The current program manager Lindy Chambers, along with the help of her wonderful staff, and many, many tireless volunteers, has worked to make an outstanding list of achievements no only beneficial for downtown retail, but for the entire city. 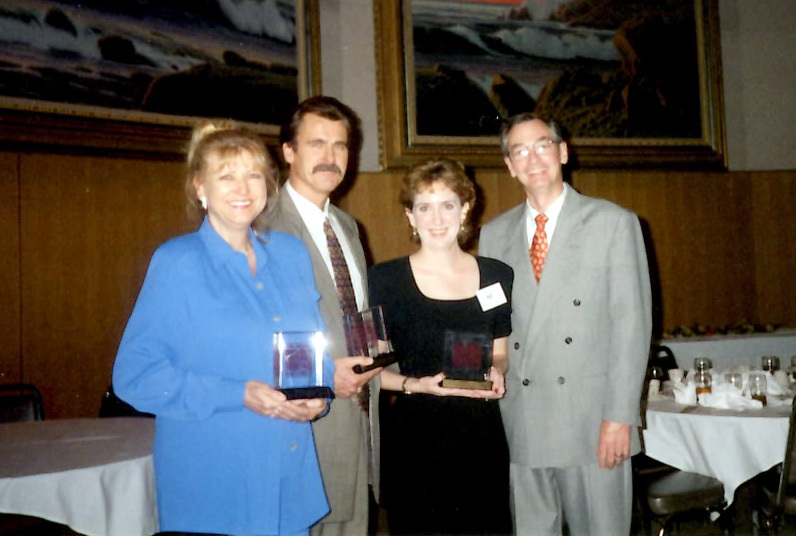 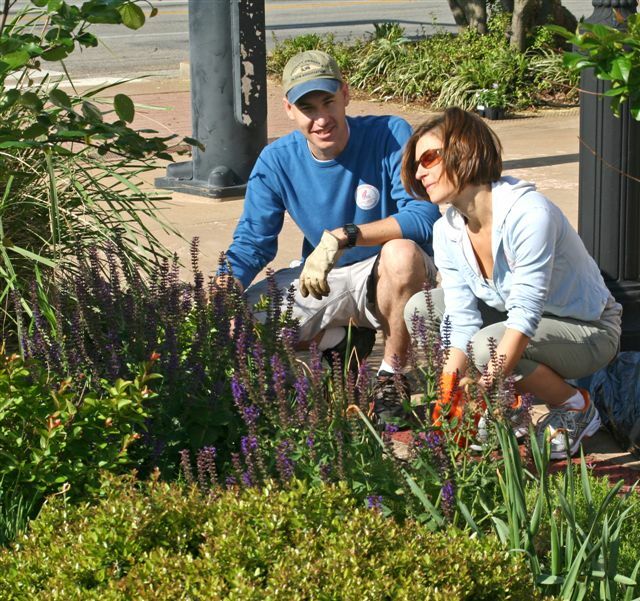 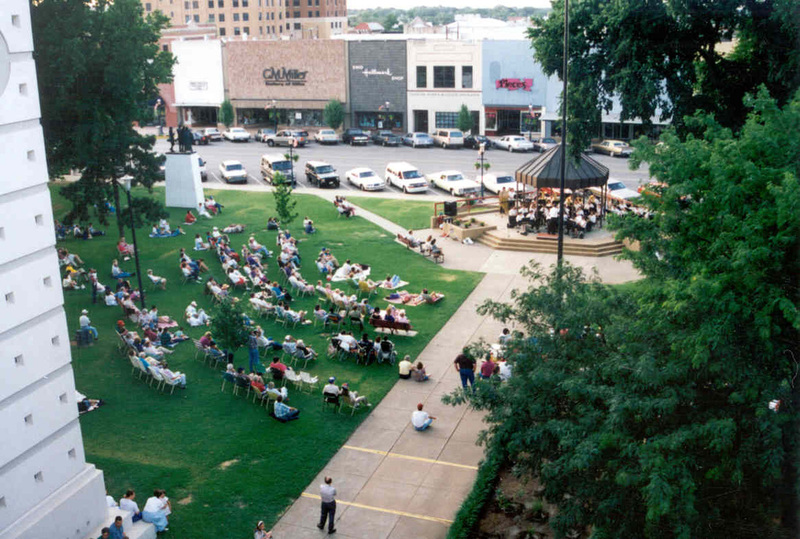 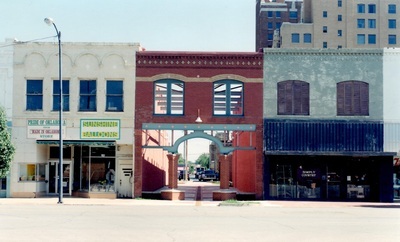 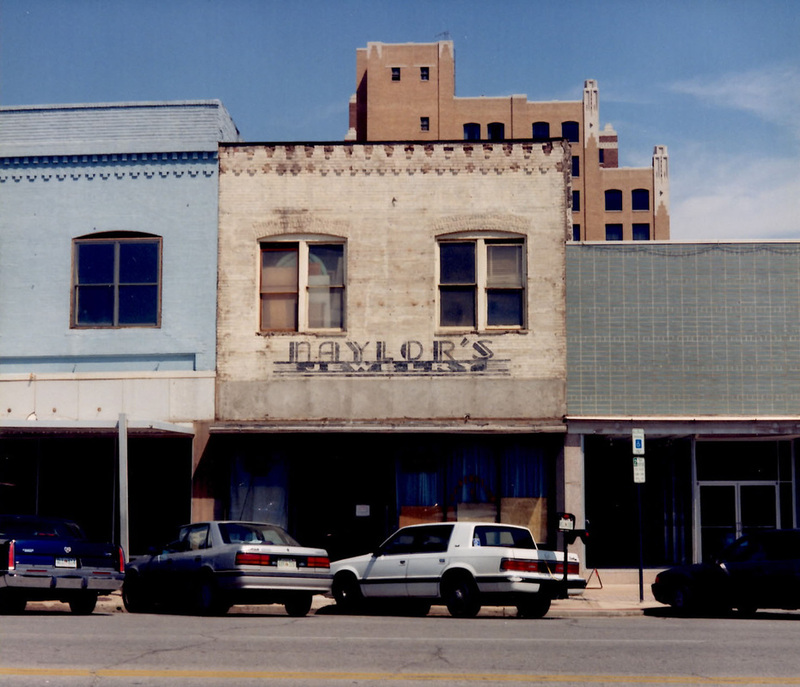 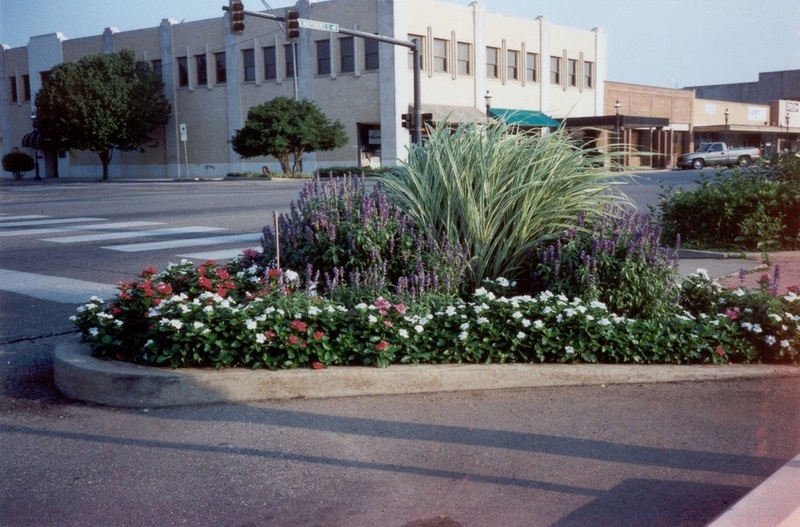 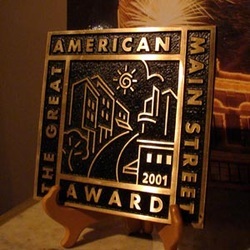 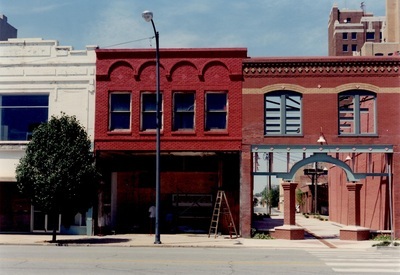 In fact, Enid was a Great American Main Street Award winner in 2001, one of only five communities nationwide to receive this honor. 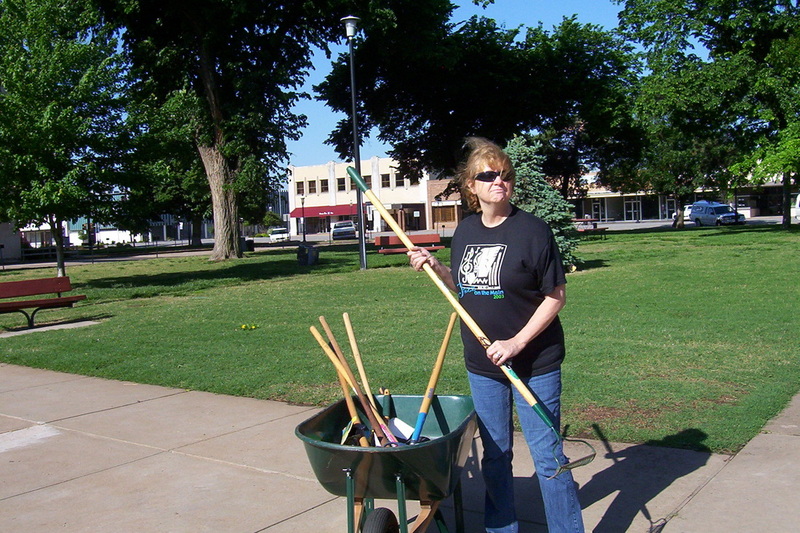 I am pleased to be serving with the dedicated professionals that make up Main Street Enid, and I hope to continue to build on the success of this worthwhile group. 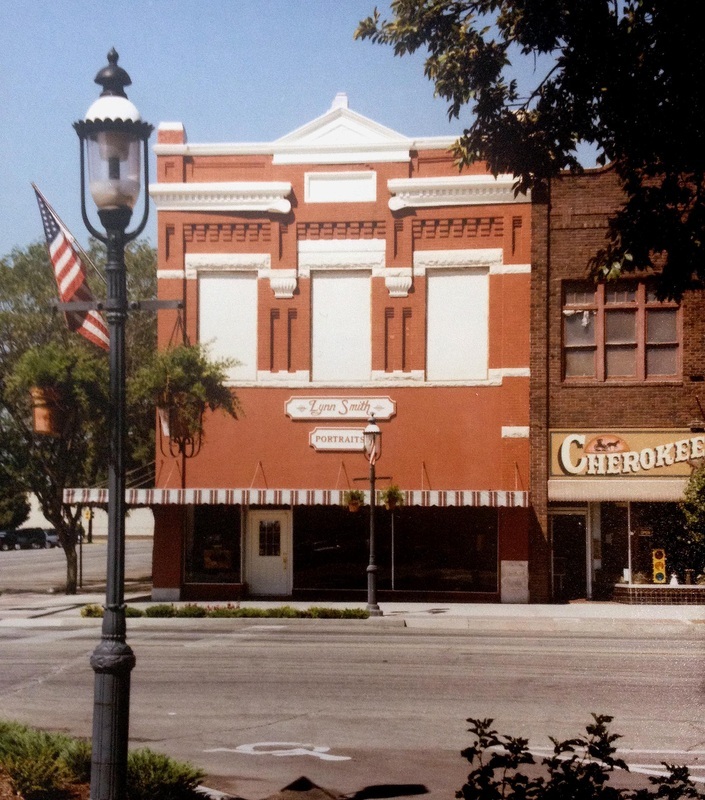 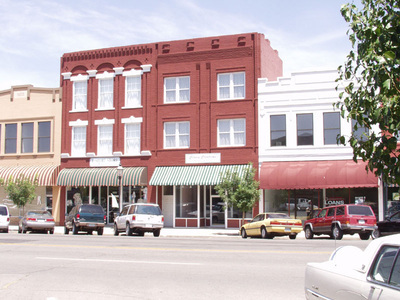 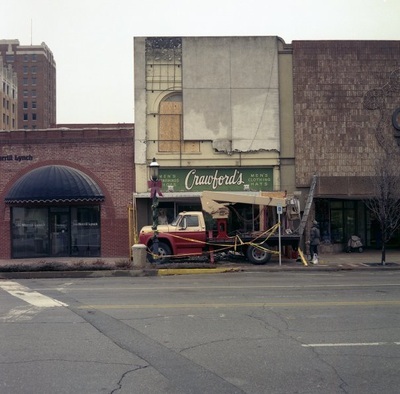 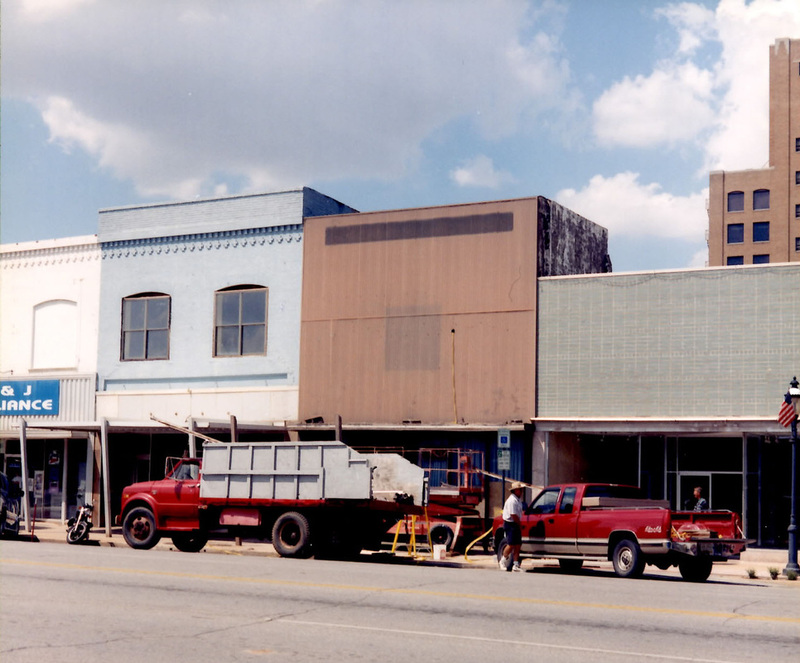 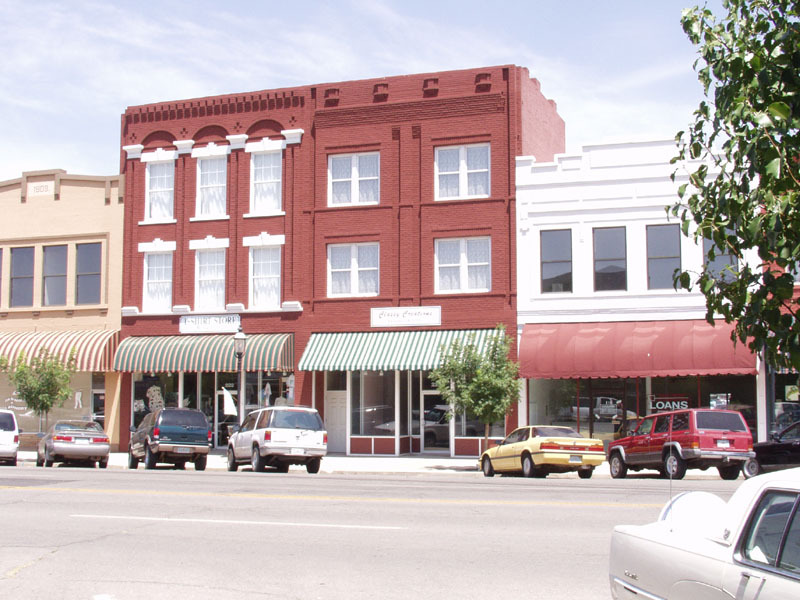 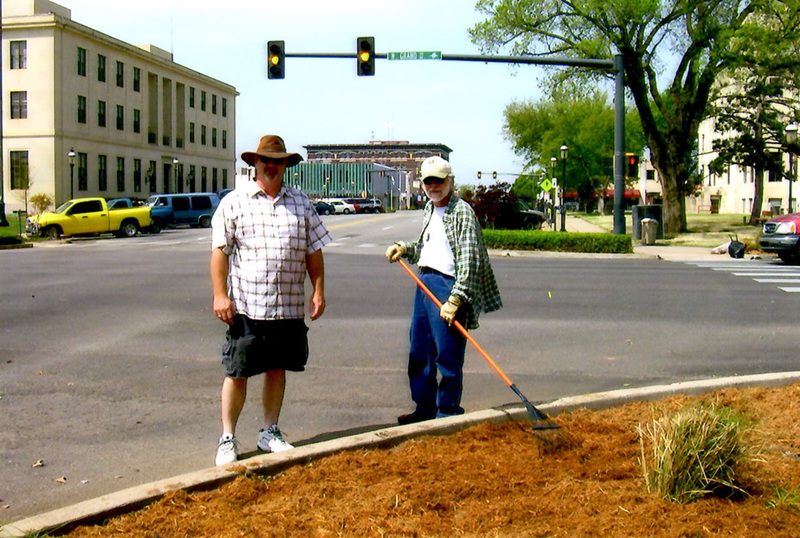 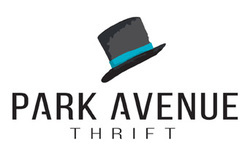 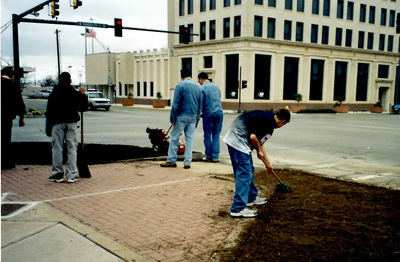 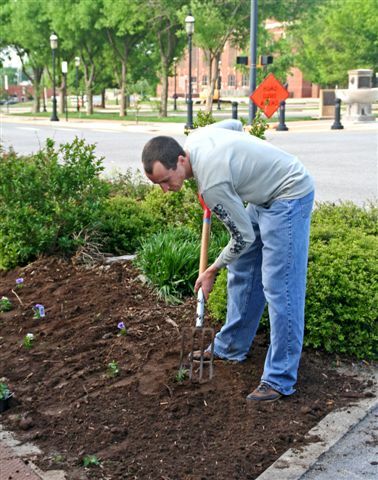 Main Street Enid has terriffic foundation to continue the work that began ten years ago. Congratulations and thanks to all who have contributed. 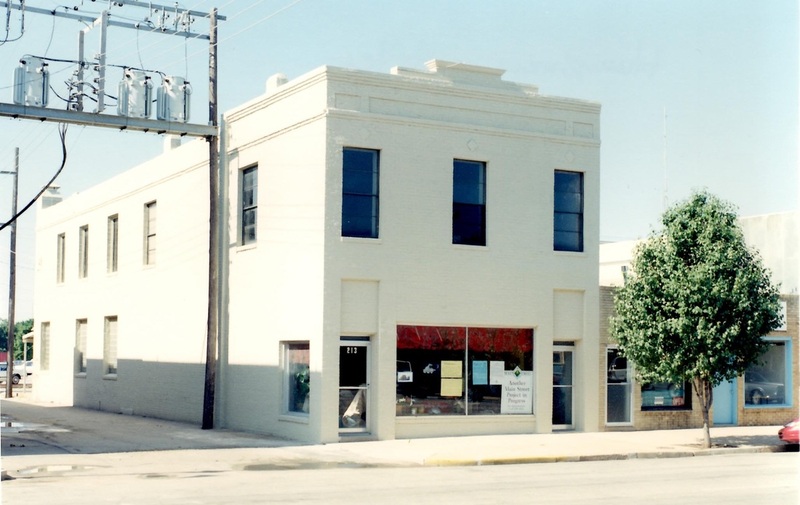 Richill’s Cafeteria Moves back downtown after a year and a half absence. Cumulative reinvestment total = more than 12 million. 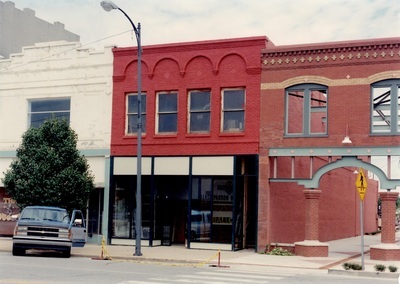 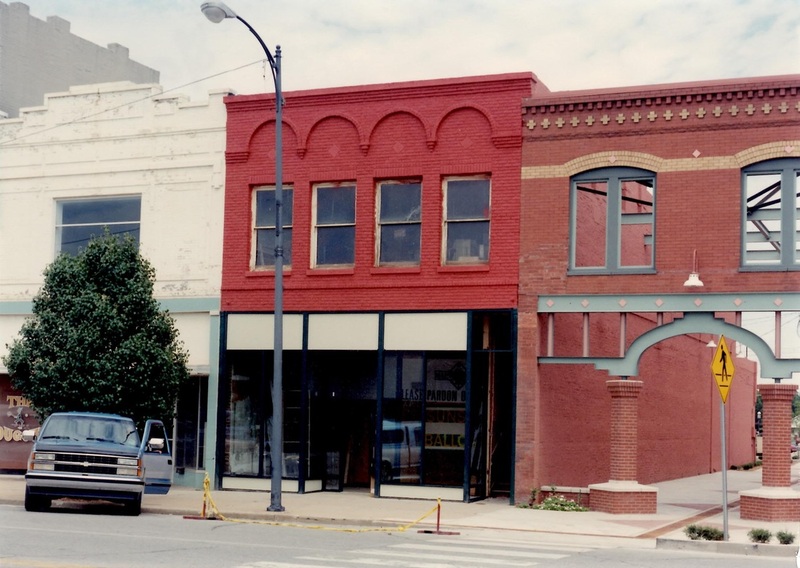 Months after Lynn Smith purchased 220 and 222 W Randolph, he began this amazing facade transformation, removing the solid front, exposing and renovating the original character of the historic building.